LOL it's okay mine is totally weird! 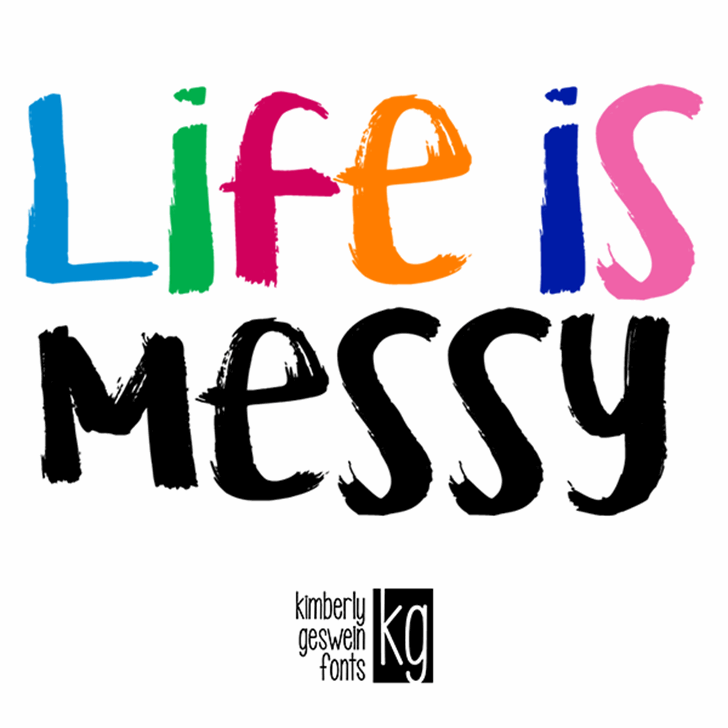 Thank you for such a playful font Kimberly! Love this font! 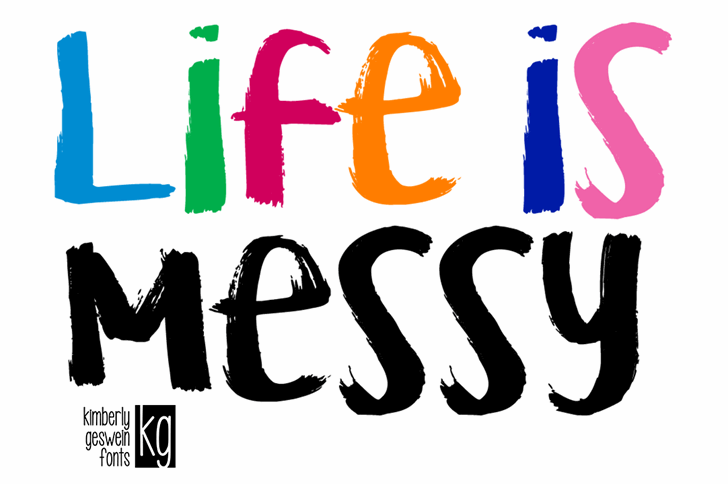 It is both "messy" and readable. Thank you, KG! Copyright (c) 2016 by Kimberly Geswein. All rights reserved.